We all share a goal to become the truck body manufacturer that customers prefer. Why choose Transit for your next truck body? 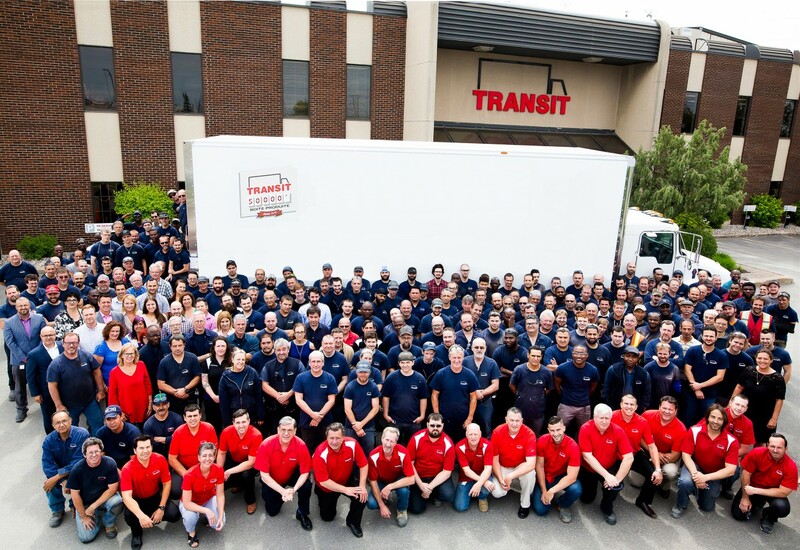 Transit Truck Bodies is a team of more than 300 competent, enthusiastic, specialized and dedicated individuals, who actively participate in our success! Different professionals with different backgrounds who all share a common commitment to providing superior customer satisfaction. The Transit leadership team works together to share their passion, values and vision with all Transit employees. Louis Leclair became Transit’s President in 2005. As President, Louis spends his time setting corporate goals, maintaining Transit’s leadership position in the market and investigating new ways to innovate truck bodies. He is truly passionate about truck bodies and the company, and is always keeping in touch with customers to ensure that Transit delivers on its promise of outstanding customer service. Since Louis started working at Transit in 1987, he has held a series of positions, starting in sales and working his way up to General Manager and finally President. These positions have allowed him to develop a keen understanding of the company as a whole and to embrace the public relations aspect of his current role. His eternal optimism and sense of humor have allowed him to become a « hands-on » President whose door is always open. When not dreaming about trucks, Louis’ top 3 dreams are to get a hole in one, amass a large sports car collection (only in red) and see his daughters join the Transit team… not necessarily in that order. 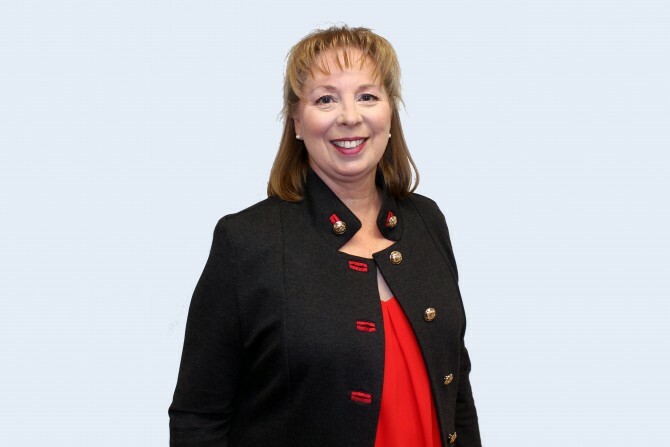 Ginette Bilodeau joined Transit in 2005 and currently holds the position Vice President of Finance and Operations. She reports directly to the President and is responsible for the sound financial health of the company as well as its operational management. Ginette plays an integral part in strategic planning, assessment of the organization’s processes, recommendations for improvements and the development of its corporate culture. Ginette attended the University of Quebec and McGill University. She is a Chartered Professional Accountant and also holds a diploma in business management. A natural leader at work, she is also the mobilizing force at home and the person who can be counted on to organize everything from bike rides to vacations in Europe. As Vice President Operations, Claude Dépeault reports directly to the President and oversees all elements related to operational activities, including production, engineering, maintenance, methods, quality, planning, procurement logistics and after-sales service. 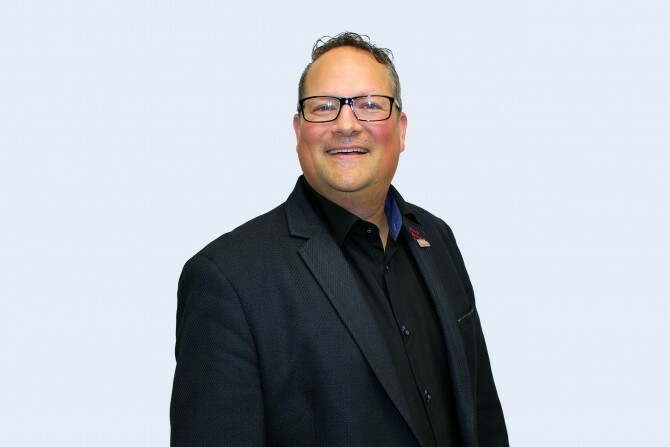 Claude has over 21 years of experience in major international manufacturing companies in the automotive, public transportation and aerospace industries in similar positions. He holds a Mechanical Engineering technique and a bachelor's degree in Mechanical Engineering from the École de technologie supérieure (ÉTS). Claude is a person who can not stay in place; always looking for new challenges, he particularly enjoys outdoor activities and repairing everything that is broken. As Engineering, R&D and Technical Services Director, Mathieu Boivin oversees all activities to build the factory of the future, the safest, most efficient and most efficient in our industry, as well as promoting innovation as much as possible in order to offer the most avant-garde product to support the company's growth plans. Member of the management team since 2012, Mathieu has held Engineering & Maintenance Director and Operations Director positions, where he was active in the daily operations of the company. Holder of a Mechanical Engineering technique and a bachelor's degree in Mechanical Engineering from the École de technologie supérieure (ÉTS), Mathieu has also worked in the aeronautics industry in similar positions. It's no surprise that we see his attention to for detail and to the technical aspects of each project, as well as his constant need to learn. He is a big fan of hockey, motorcycles, music, nature and sports of all kinds, from golf to mixed martial arts. His top priority is to spend as much time as possible with his family and two boys, for whom he coaches their soccer and hockey teams. As a Director of Purchasing and Supply Chain, Joël Chandonnet is responsible for managing production planning and all aspects of purchasing. He is the point of contact for all suppliers and negotiates pricing and other contractual details. Joël joined the company in 2008 after having held similar positions. He attended the University of Montreal’s business school and graduated with a Bachelor degree specializing in production operations management. Joël is an adventurer whose accomplishments include climbing Machu Picchu, running marathons, playing the piano and perfecting the ultimate risotto. As Transit’s Director of Sales, Christian Lanthier manages the sales team and helps drive the company’s market expansion. He plays an integral role in ensuring that not only are all customers’ requirements met but also that their expectations are surpassed. 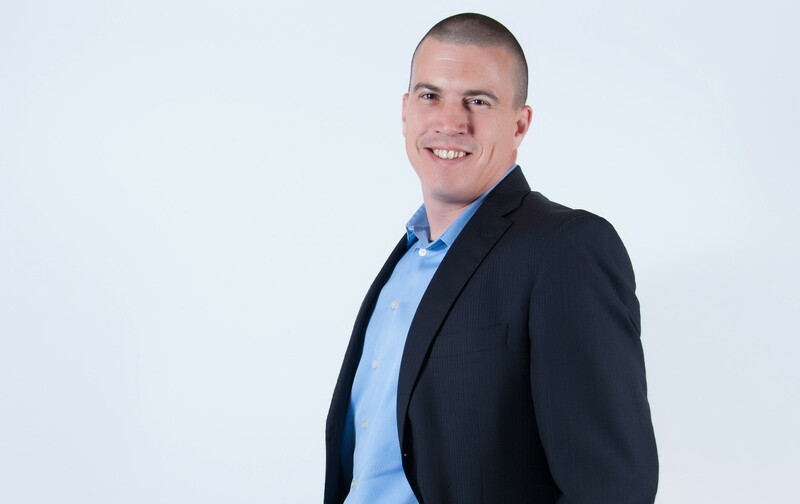 Christian spent several years in senior sales positions in the transport business. Christian holds a Bachelor of Commerce degree from Concordia University. He is an animal lover with a special fondness for horses. When not riding horses, he can be found riding anything that runs on gas. 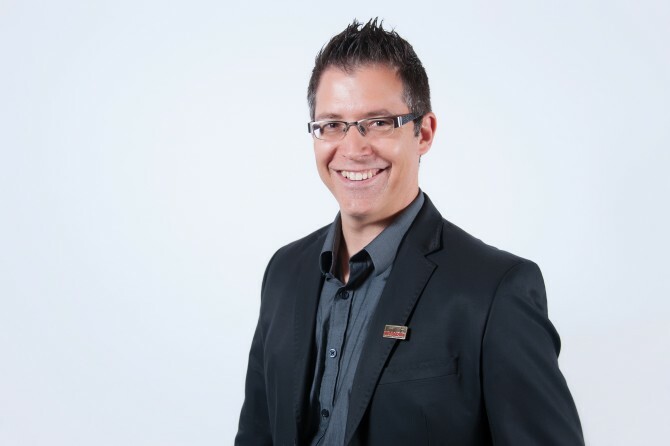 Jean Frederic Thibodeau is the Director of Parts and Service. In this role, he is responsible for customer service as well as ensuring the smooth operation of the Parts and Service department. 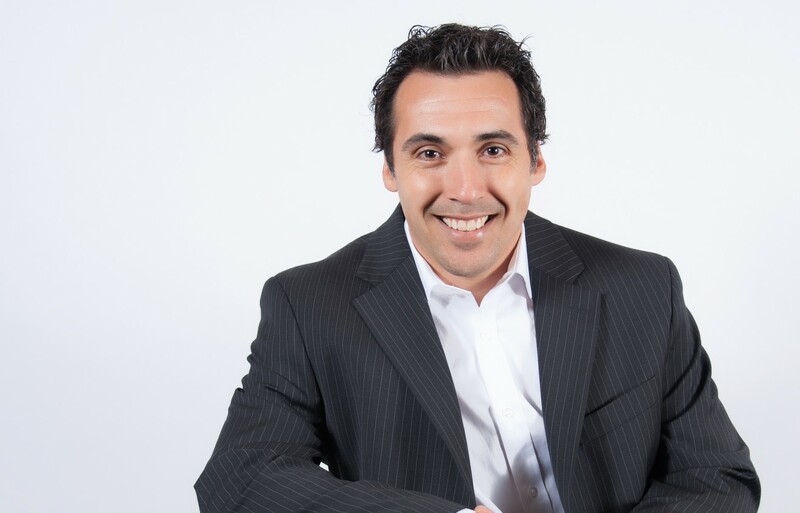 Jean Frederic has a real zest for life and this passion can be seen in the way he deals with his clientele, always ensuring that his customers experience total satisfaction.Jean Frederic has been with Transit for 18 years. Jean Frederic holds a Bachelor’s of Business Administration degree from the University of Montreal - Hautes Études Commerciales (HEC). When he is not satisfying his customers, he is making his friends and family happy by whipping up gourmet meals worthy of at least a few Michelin stars. 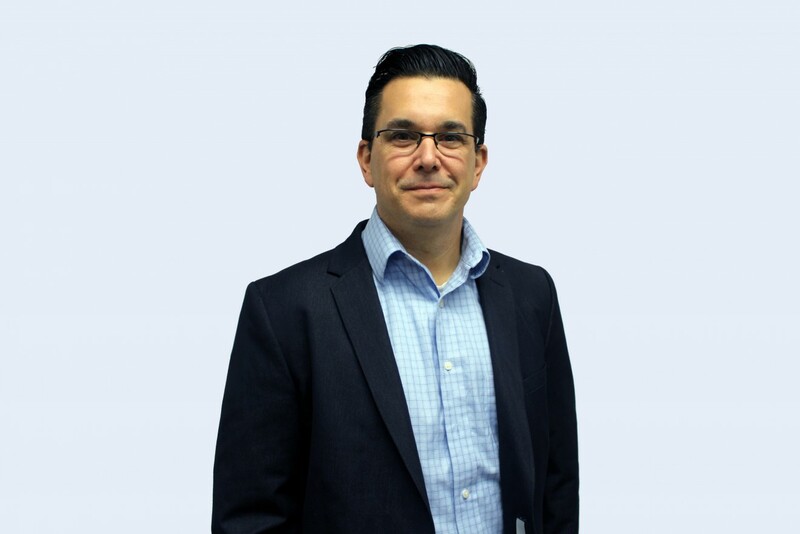 As Engineering Director, Éric Monette ensures that projects comply with industry standards and meet the expectations of our customers. He manages the operations of his department and his team, with which he supports internal customers in achieving their objectives, participates to technical projects’ inspections and ensures compliance with product quality standards. With 23 years of experience in manufacturing, Éric is a graduate engineer of the ETS in Automated Production Engineering. Jovial and accessible, Eric is structured, very organized and loves sports. Big fan of golf, baseball, football and hockey, he puts his talents to work to maximize his time through practice, American stadium tours on weekends and following his son on the QMJHL circuit. As Business Solutions and Information Technology Director, David Tétreault and his team provide strategic support to the various departments to aid the ongoing evolution of Transit Truck Bodies and its technology needs. He uses his expertise in terms of development, operation, and evolution of the technological infrastructure according to the business needs of the company always having as an objective the satisfaction of our customers. 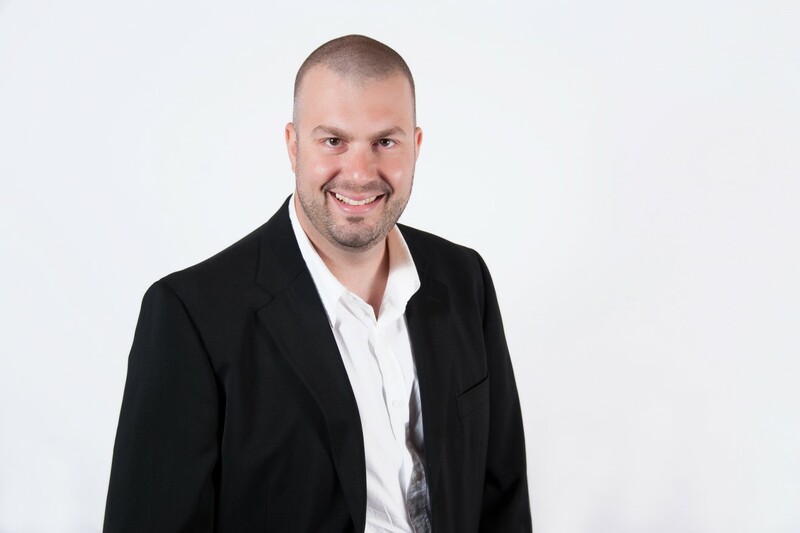 Entrepreneur and passionate about new technologies, David has more than 20 years of management experience. He has also held Operations Manager positions in international tech companies and has developed expertise in project management. Always ready to discover new activities and go on an adventure, he shares his passion for sailing with his family ... Enjoying every moment! As a Quality, Continuous Improvement and Health & Safety Director, Christine's main goal is simply to represent the client's voice. Accompanied by her team, she strives to offer the organization‘s different departments the necessary assistance to constantly meet the expectations of customers, while ensuring a safe environment where it is good to work. Christine joined the Transit team in 2018. She holds a Bachelor's degree in Industrial Engineering from Polytechnique Montréal and is a member of the Ordre des ingénieurs du Québec. In addition, she has a graduate degree from HEC and is currently completing a Master's degree in organizational development at Laval University. Always enthusiastic about starting new projects, she is just as excited when it comes to encouraging her children through the sports they practice throughout the year. Weekends are frequently spent in the stands to support her family so they can outdo themselves. 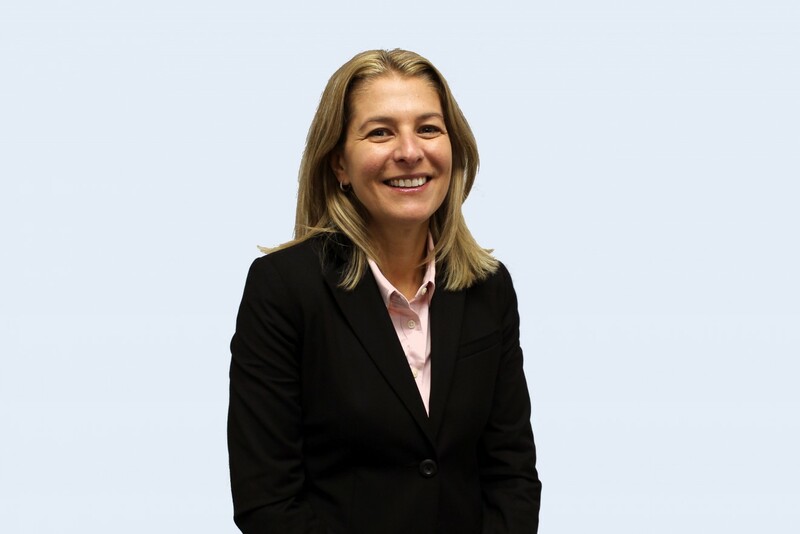 As Director of Human Resources, Marie-Josée coordinates all aspects of HR management: talent acquisition, training and skills development, employee relations through involvement and participation in various employee committees, health management and safety. Marie-Josée joined the Transit team in October 2018. Graduated in business administration, specialized in human resources management at Sherbrooke University, she is a member of the Ordre des conseillers en ressources humaines agrées, CRHA. She has worked as a human resources professional in the manufacturing sector for more than 30 years. Always on the lookout for better management practices and to recharge, she is very involved in her professional field. She loves to practice outdoors activities, water sports, kayaking, walleye fishing and horticulture, with her family. Her flowerbeds are most colorful and varied. This allows her to surpass herself and maintain a beautiful personal and professional balance.